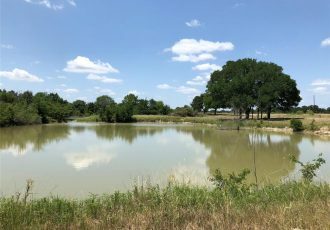 Growing up on a working cattle ranch, outside the small town of Dime Box, Texas, Melanie has always loved the land and appreciated the country atmosphere. 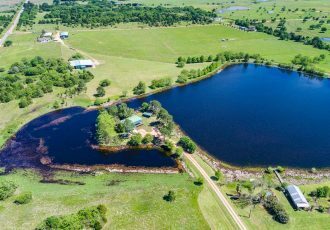 Her passion for horses grew throughout her life as she has traveled across the world gaining knowledge and experience in several different Equine programs. 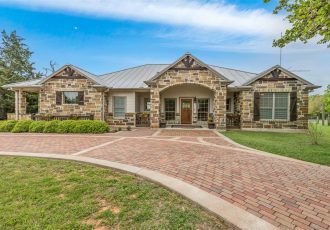 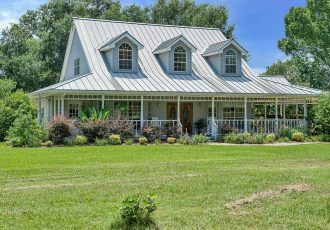 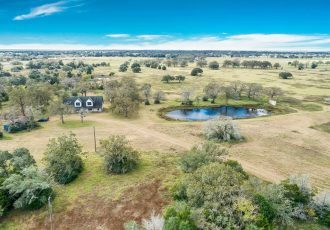 After graduating Texas A&M University with a degree in Animal Science, Melanie immediately got her real estate license and has pursued a career in selling farm and ranch land, raw acreage, and residential properties for both buyers and sellers. 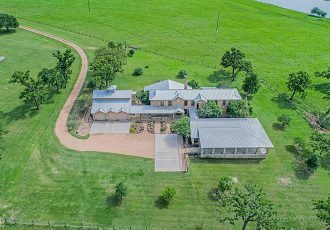 She is determined to help you buy or sell your property with the marketing and expertise that she, and Texas Select Properties provide. 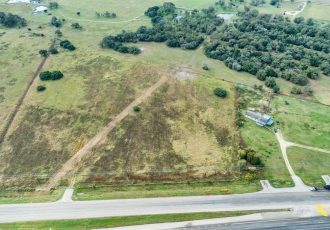 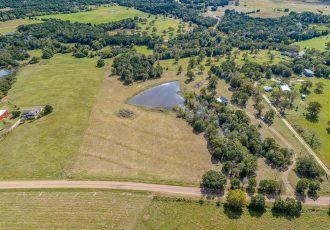 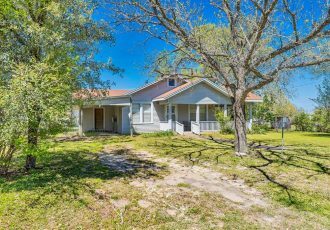 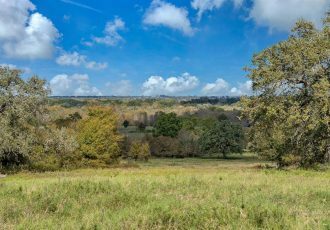 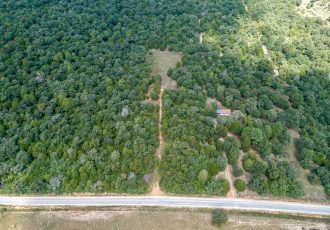 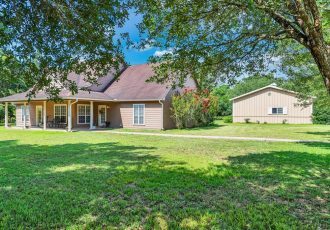 000 Witte Road Bellville TX 77418 is listed for sale for $199,000. 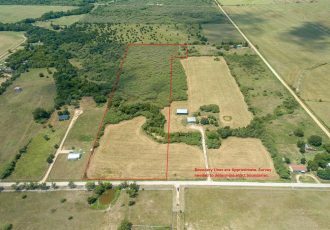 It is a 15.00 Acre(s) Lot, in ABST A051 A IVES TRACT 1.